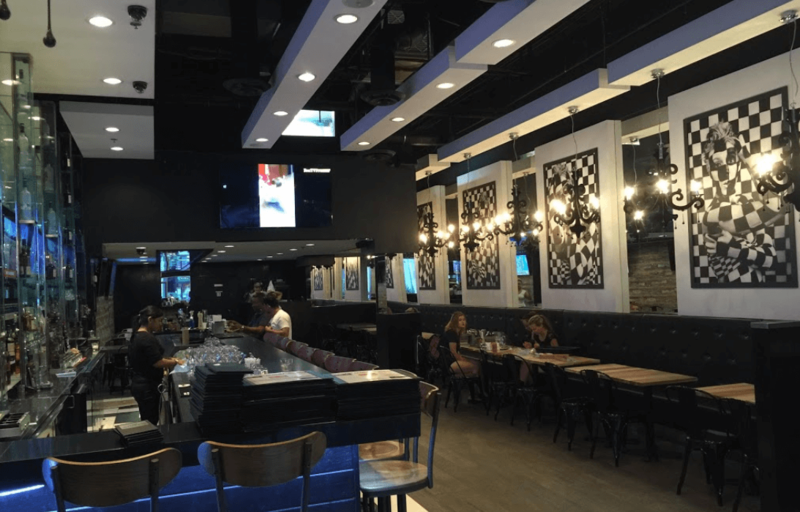 THE OFFICE PUB (AT KING & YONGE) REWARDS TORONTO KEYHOLDERS. BUY THE TORONTO KEY + SHOW IT FOR FREE APPETIZER ON EVERY VISIT ALL YEAR! The Fine Print: Perk is an instant loyalty thank-you from Management to thank you for your business on every visit for lunch or dinner. Thank-you perk requires lunch or dinner purchase. No cash value. May not be combined with any other offer. Must show your Toronto Key To The City. 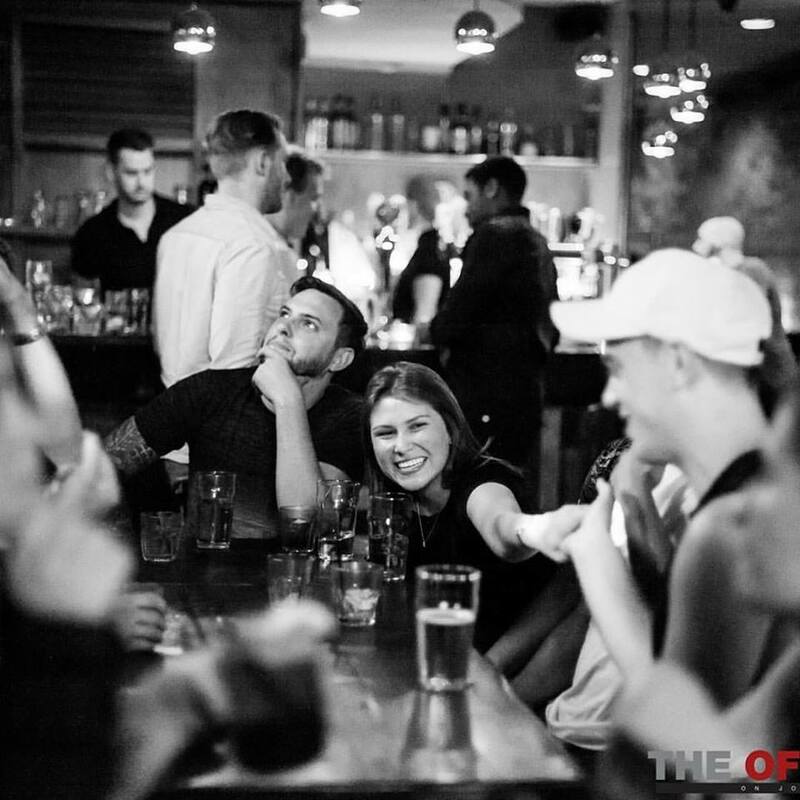 Enjoy your experience at The Office Pub On King Street.